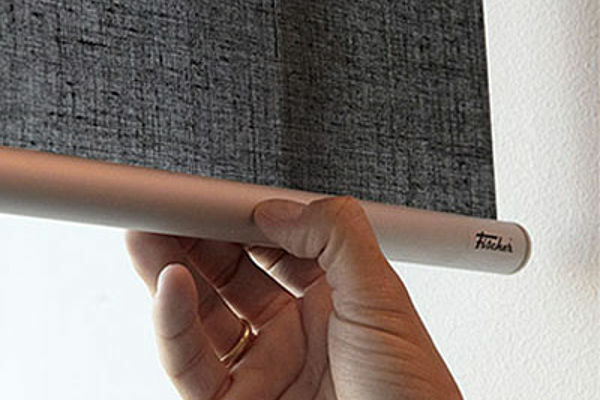 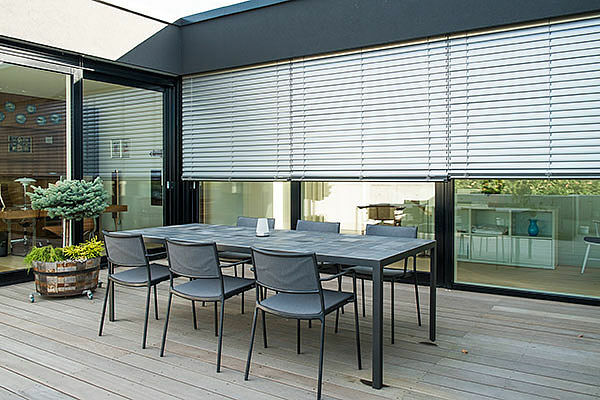 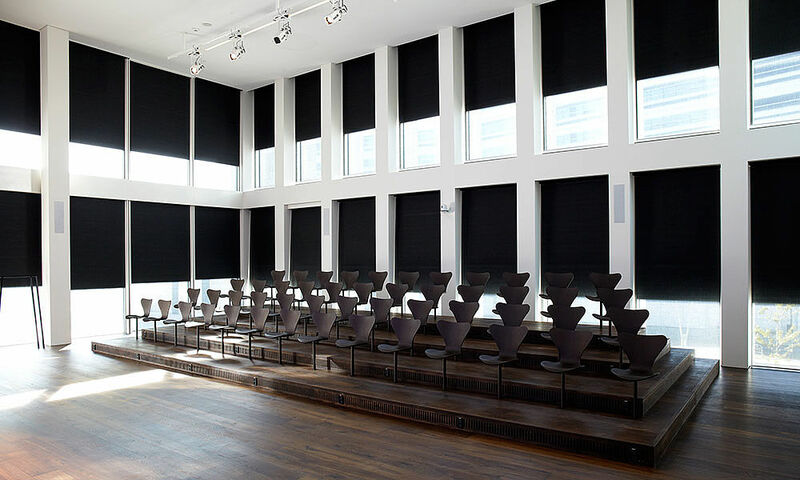 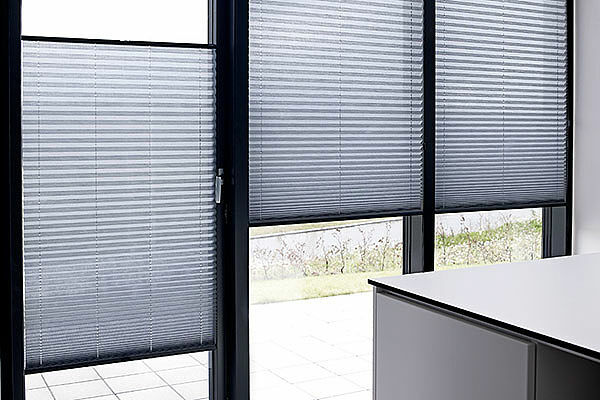 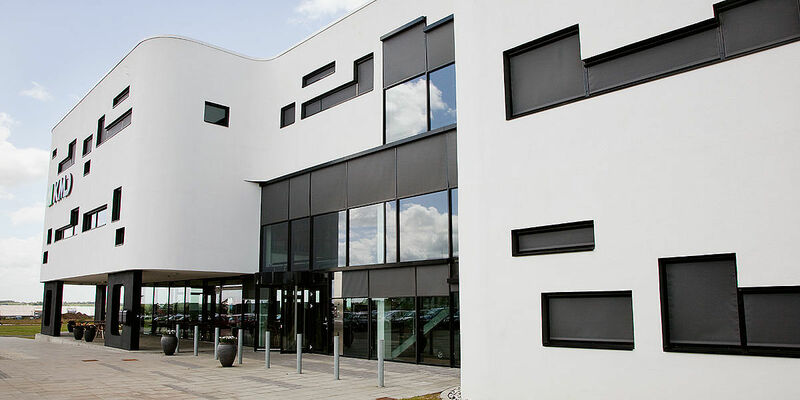 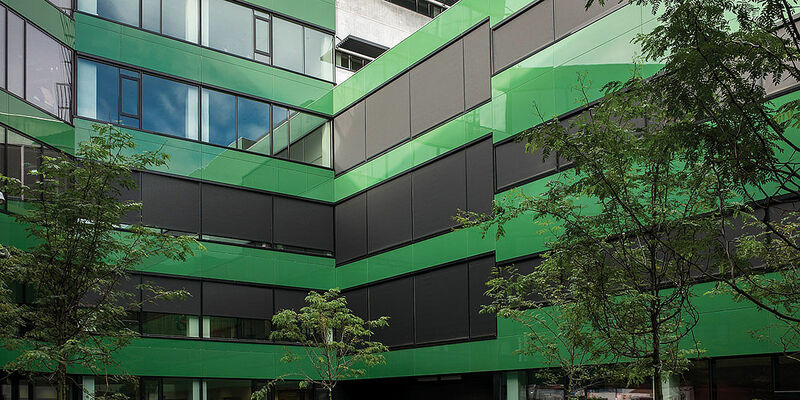 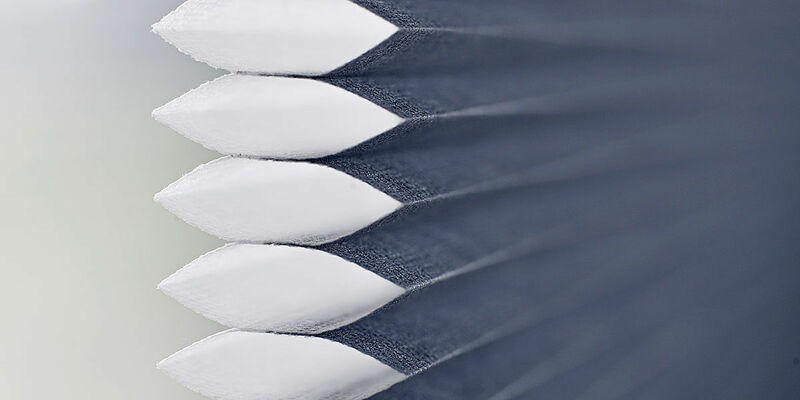 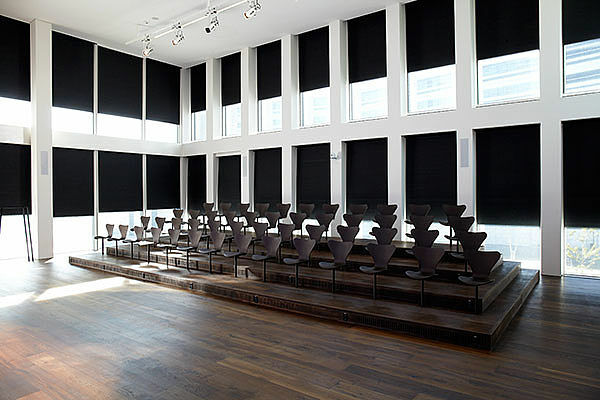 Fischer International A/S offers solutions for window covering. 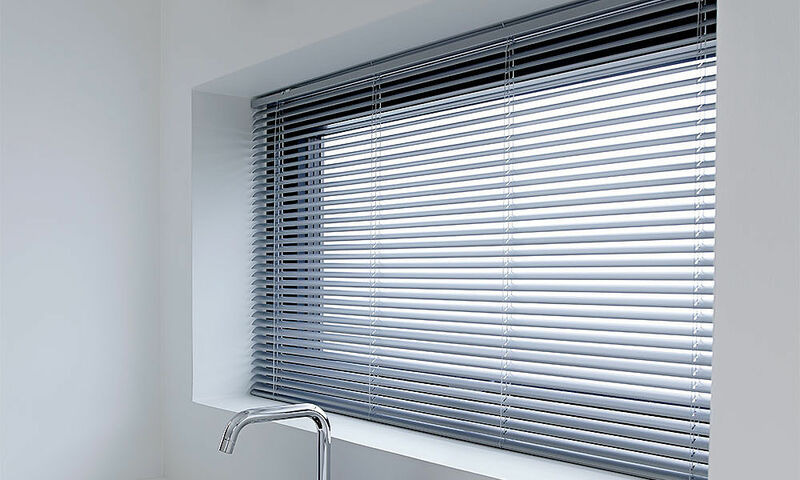 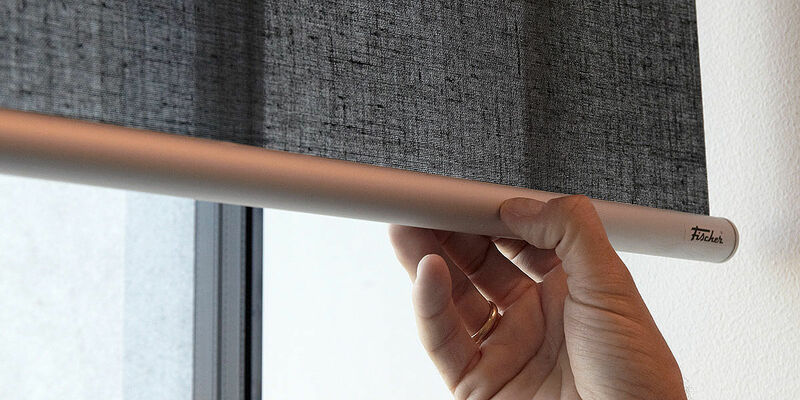 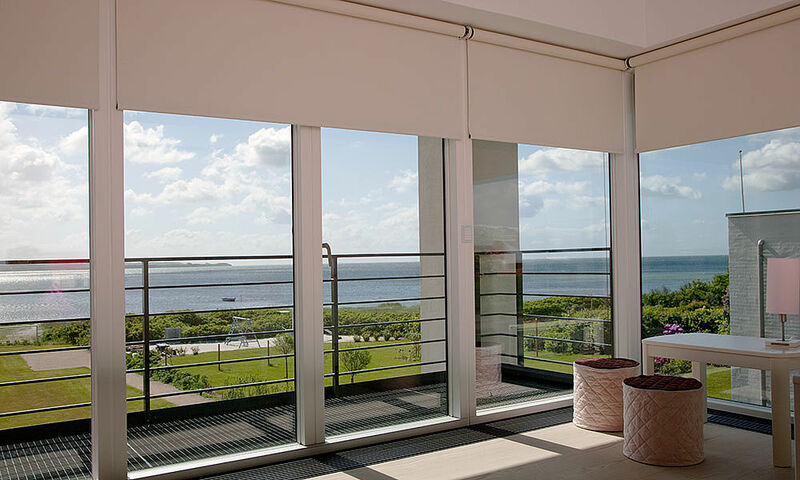 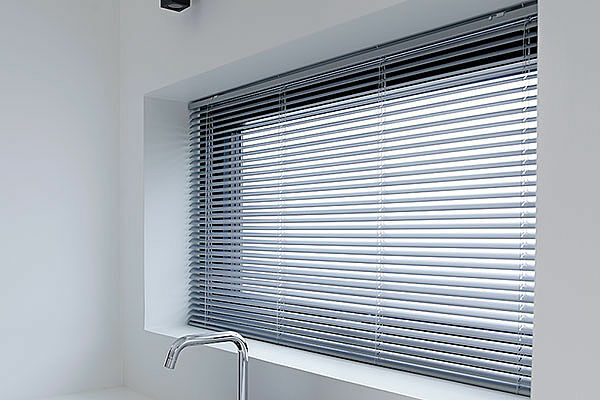 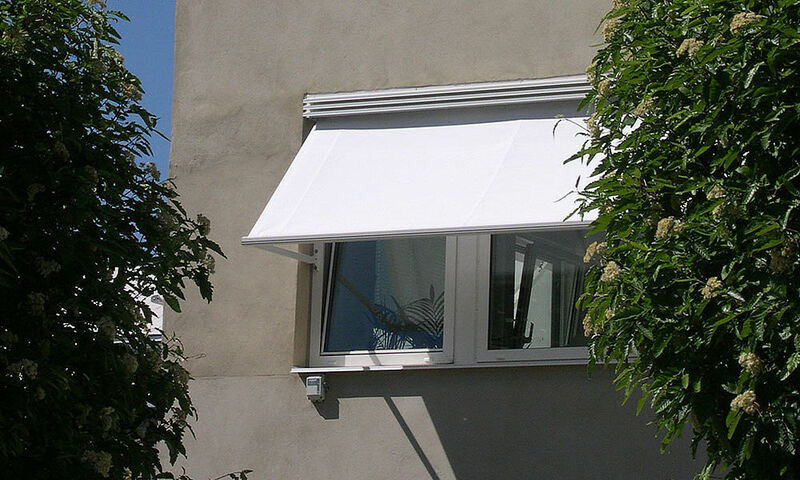 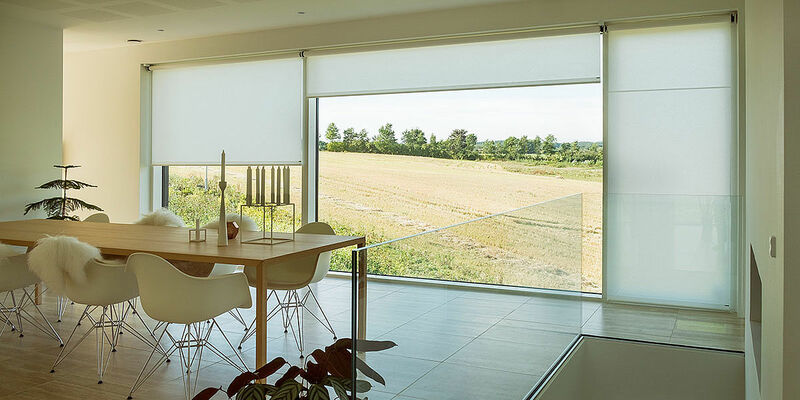 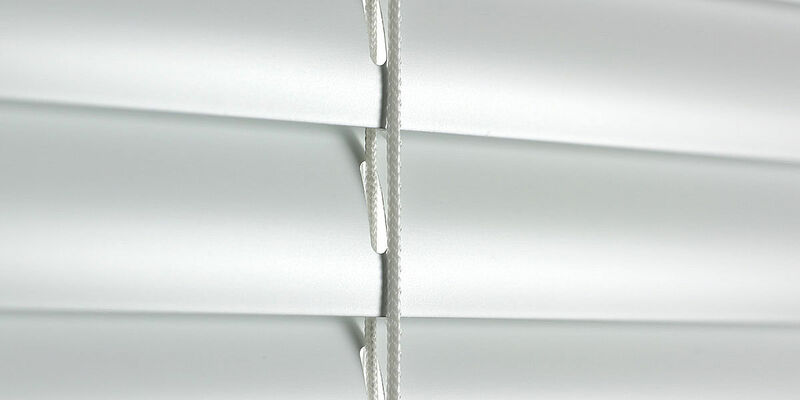 We are producers of in- and outdoor blinds, curtains and blackout. 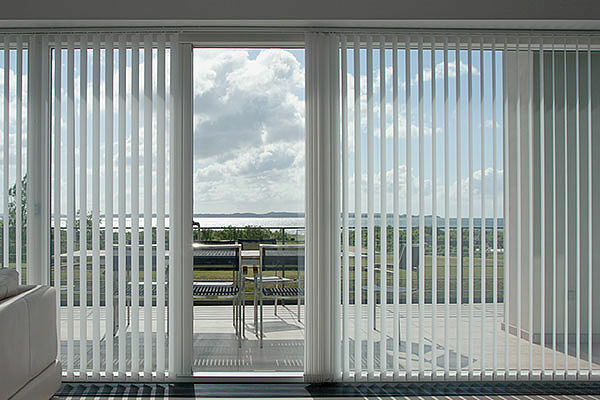 Fischer was founded in 1962 and have since then worked with professionals in the sector of windom covering. 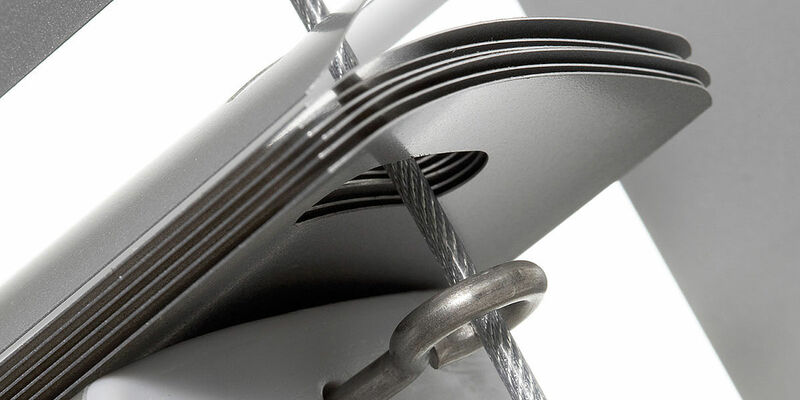 We are only using the very best components in order to reach the optimal combination of functionality and design. 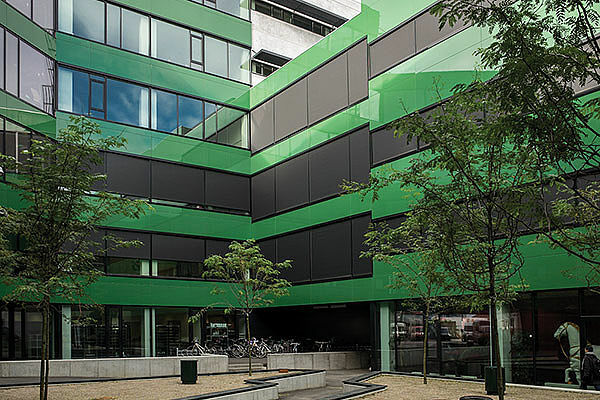 Fischer International A/S is a part of the Danish Fischer Group A/S. 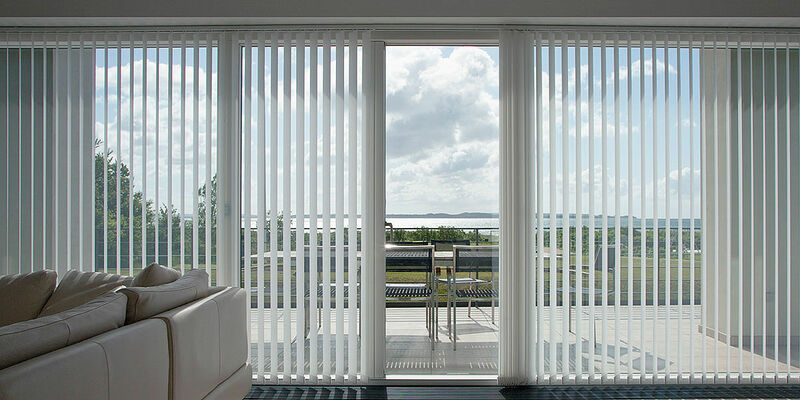 We sell our products all over Europe, but mainly in the Scandinavian and Baltic countries. 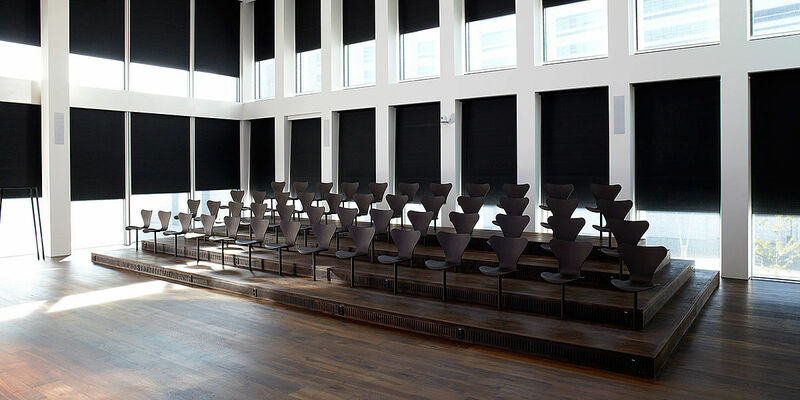 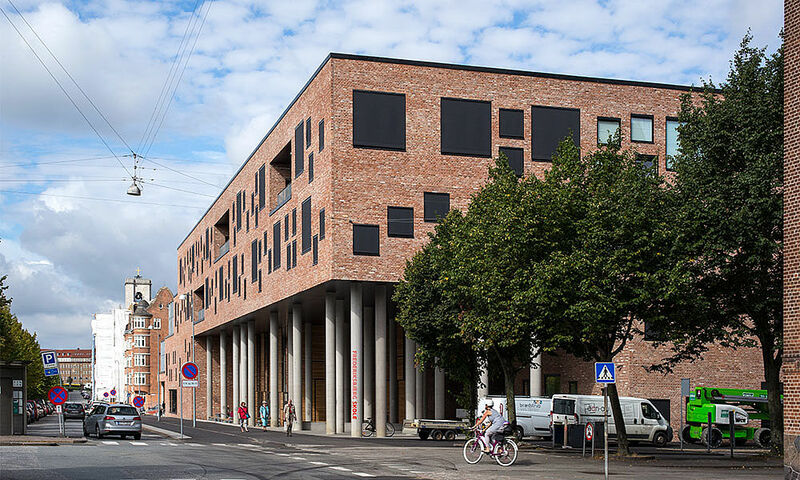 Fischer International A/S can be visited at our showroom in Copenhagen and Aarhus. 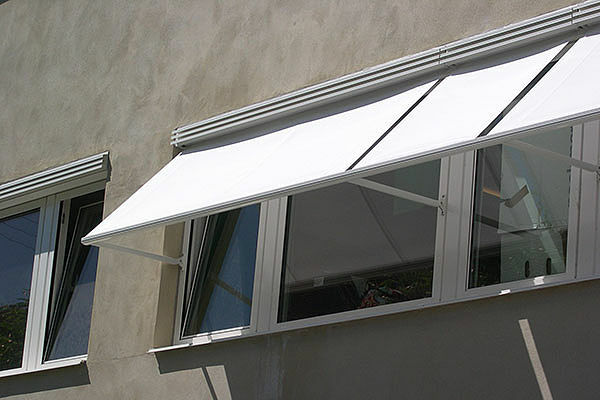 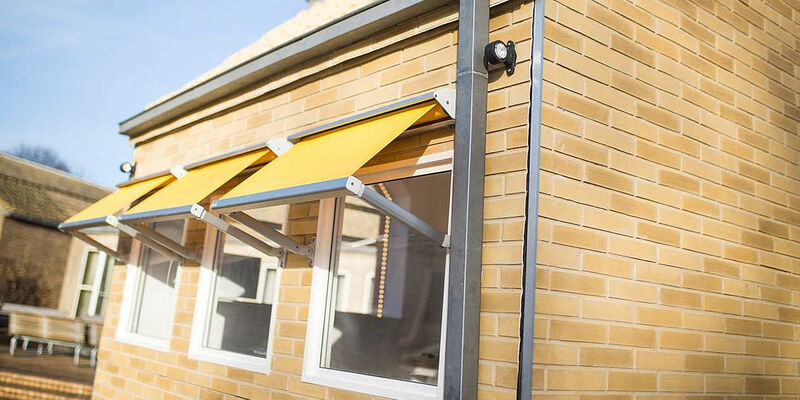 We deliver all kinds of interior and exterior sun shading and blackout systems. 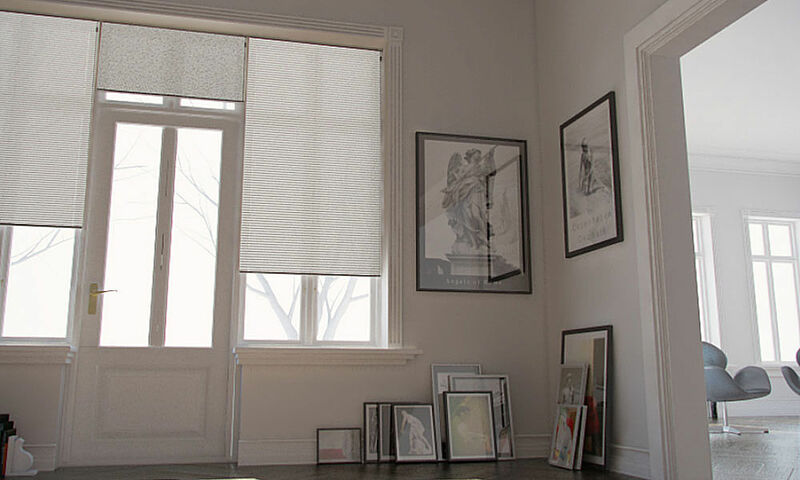 Experience and be inspired of our many products. 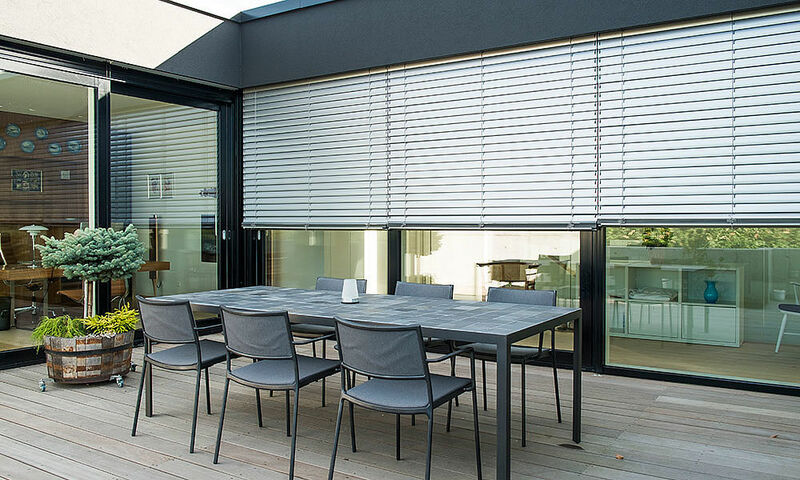 Fischer International features its own project planning department, which handles project planning in co-operation with distributors, architects or entrepreneurs.